The legacy of the fearless Russian journalist’s muckraking reporting still lives on. It is 10 years since Russia and the world lost a great and courageous journalist. 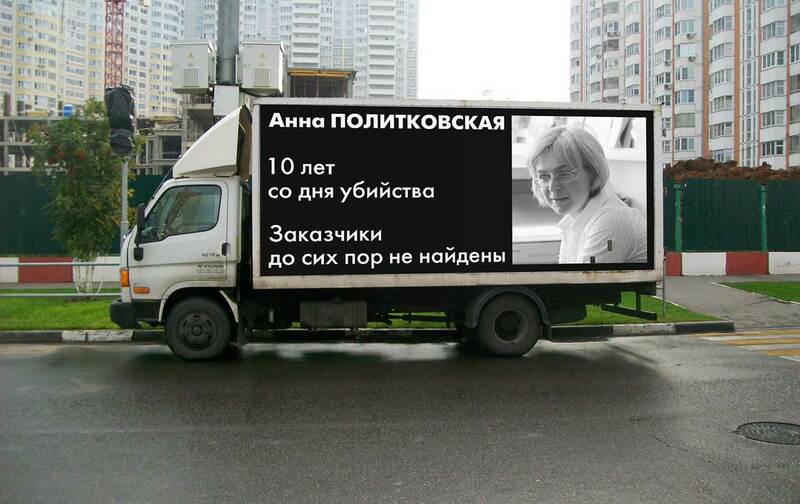 The killing of Anna Politkovskaya on October 7, 2006, was horrifying and shocking, but not unexpected. As Oleg Panfilov, head of Moscow’s Center for Journalism in Extreme Situations, said upon learning of her murder, “There are journalists who have this fate hanging over them. 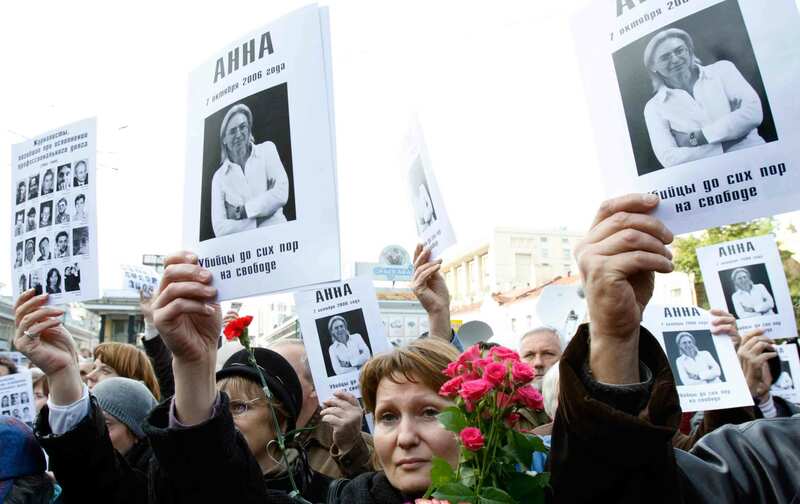 I always thought something would happen to Anya, first of all because of Chechnya.” It was “a savage crime,” said former Russian president—and the father of glasnost—Mikhail Gorbachev. “It is a grave crime against the country, against all of us.” Politkovskaya was just 48 years old when she was found in the foyer of her apartment building, shot in the head with a pistol. Her unflinching reporting for the independent newspaper Novaya Gazeta on the Chechen War’s human-rights abuses, corruption, and brutality made her one of Russia’s bravest journalists.